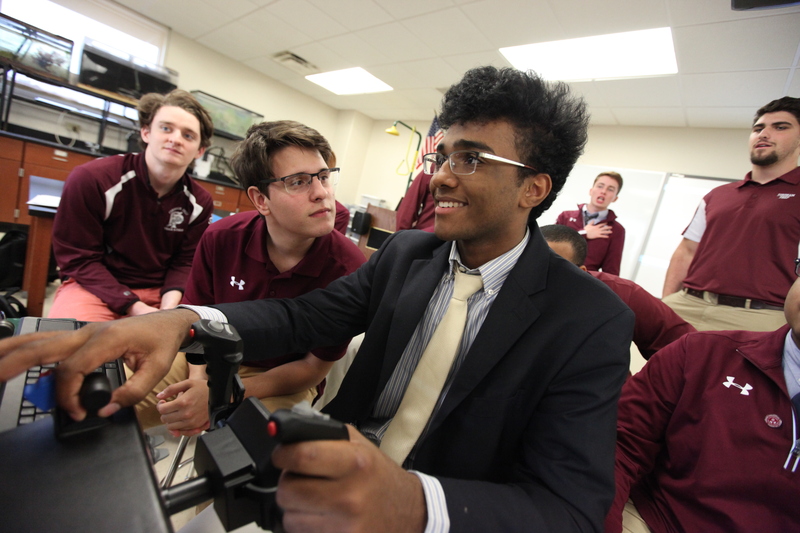 Central to the Prep's Jesuit mission is the commitment to provide an exceptional experience in faith, scholarship and service for every student. No two circumstances are the same - each student arrives at the Prep with his own interests, aspirations and needs. Fordham Prep strives to provide the resources and support each student requires to fully realize his potential. To do this, the Prep depends on the Annual Fund. Where does your AnnuAl Fund contribution go? The Annual Fund supports our most immediate needs, including a portion of the financial assistance awarded to nearly 50% of our students. Unlike endowment funds, Annual Fund gifts are unrestricted and flexible, and have an immediate impact on the academic, artistic, technological and spiritual life at the Prep. These funds allow us to focus on day-to-day essentials that provide all Prep students with educational excellence in the spirit of Ignatian values.